In its extensive integrated report for 2018, Sega has revealed that going forward, one of its goals is to strengthen collaboration with localization teams in order to release video games simultaneously worldwide. The SEGA Group has localization studios that make a huge difference when games are sold overseas. ATLUS became a member of SEGA Group due to the transfer of business in 2013, which has the studio located in California, U.S.A. The studio understands both Japanese and American games very well, and is able to localize Japanese games in a way that accurately conveys the unique world views of Japanese titles to local gamers. The studio is able to maximize the entertainment value of localized games that reflect these unique world views, and this has led to very positive reviews from local gamers. Elsewhere in the report, Sega said that it wants to “take full advantage” of all its IPs including “idle” ones. 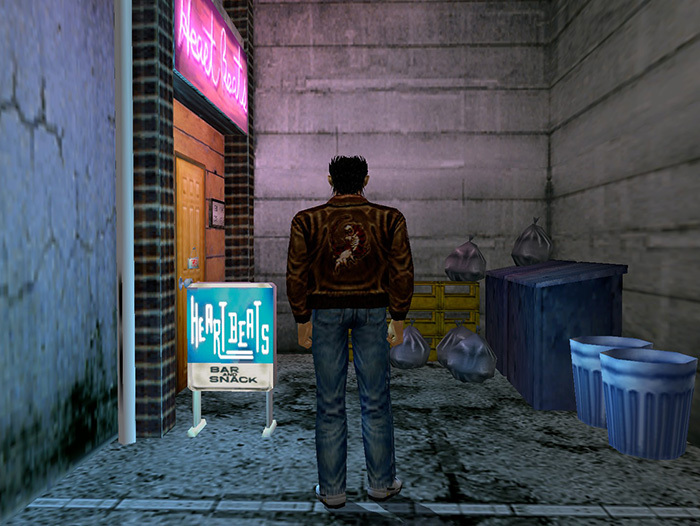 The company made reference to the recent Shenmue re-releases, adding that they were a product of joint effort by studios across Europe. Interestingly, the report seems to hint that Sega plans to revive more of its idle IPs. In addition to re-releases, we are also working on completely new games using idle IP like New Sakura Wars (working title), which was announced in April 2018. At the moment, it’s unclear which specific IPs Sega has in mind but we can start putting our wish list together!